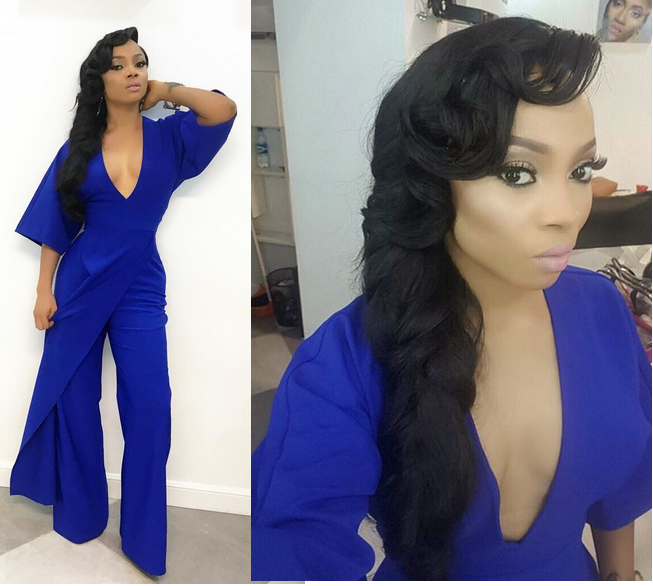 Toke Makinwa is officially the best dressed celebrity of 2015, You agree? When it comes to fashion petite OAP Toke Makinwa is always on top her game, from street style to red carpet outfits. She never disappoints. She stepped out last night in this gorgeous jumpsuit with a deep cut neckline and her hair gave her all the attention she needed. 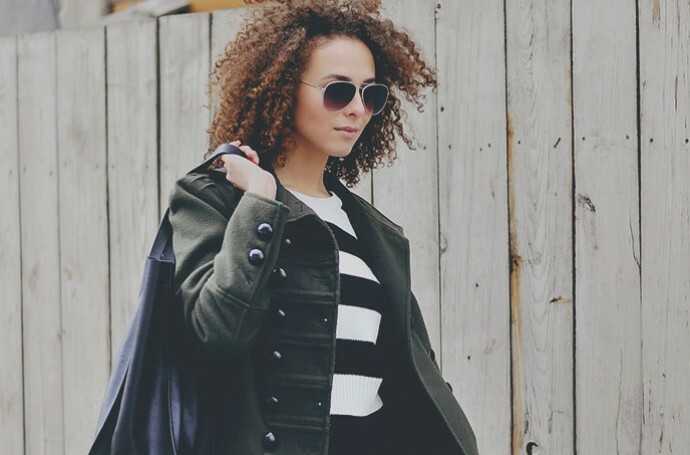 I think she should be crowned as the best dressed female celebrity of 2015, Do you agree?